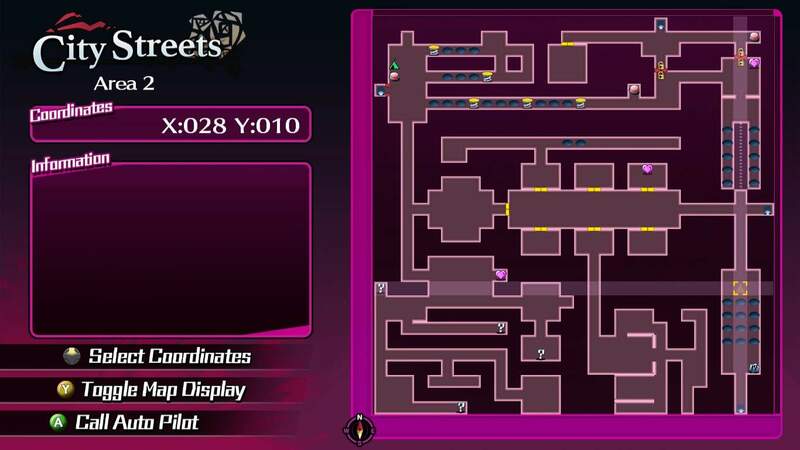 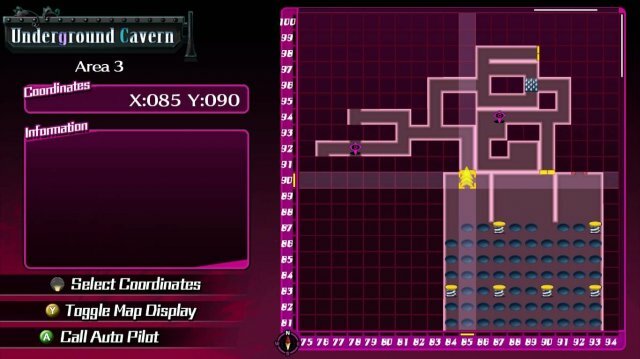 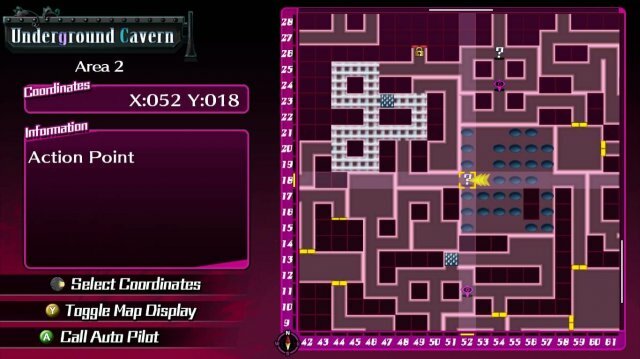 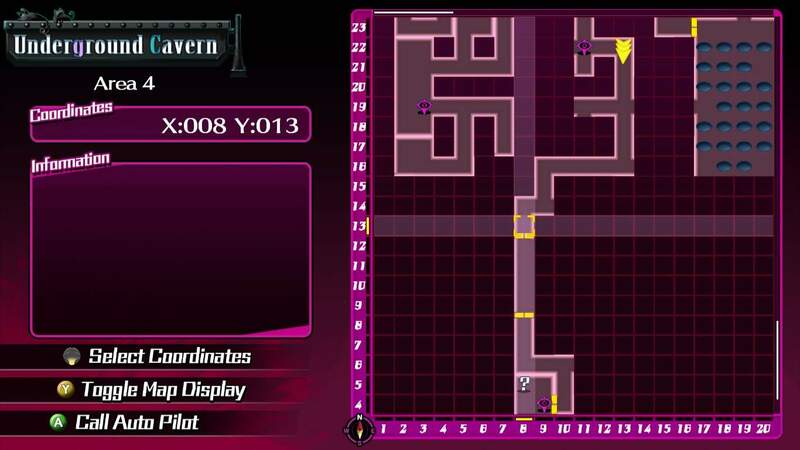 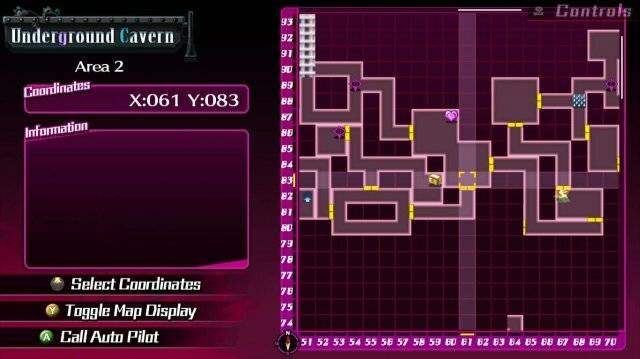 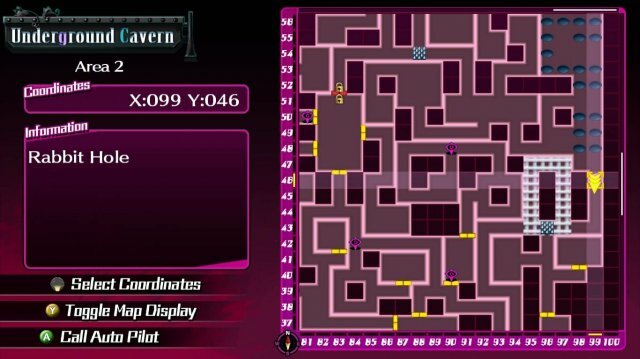 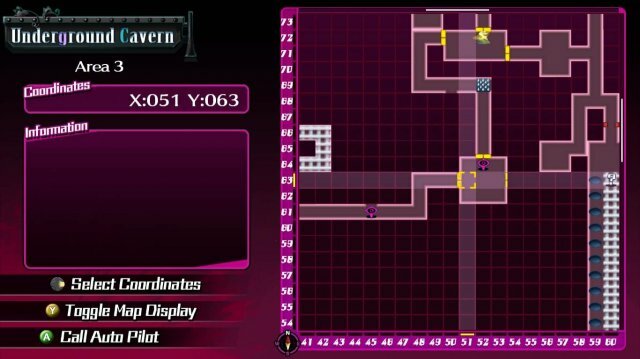 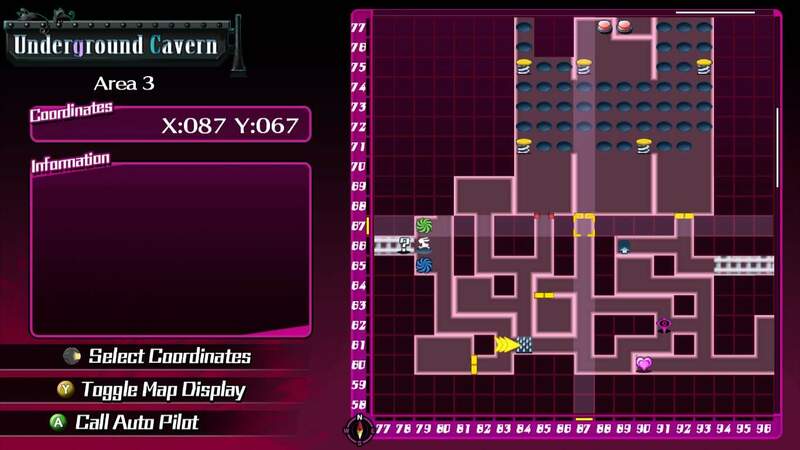 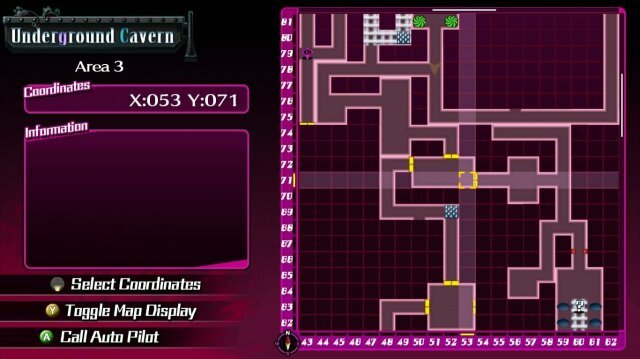 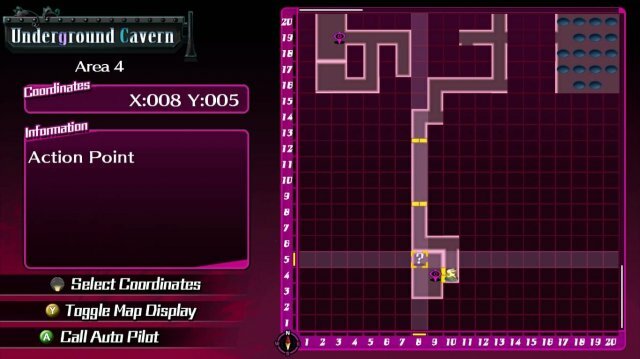 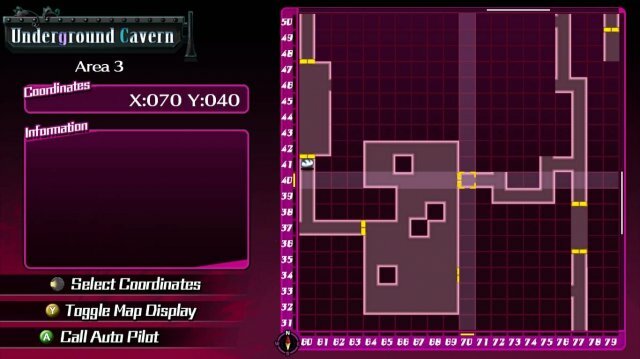 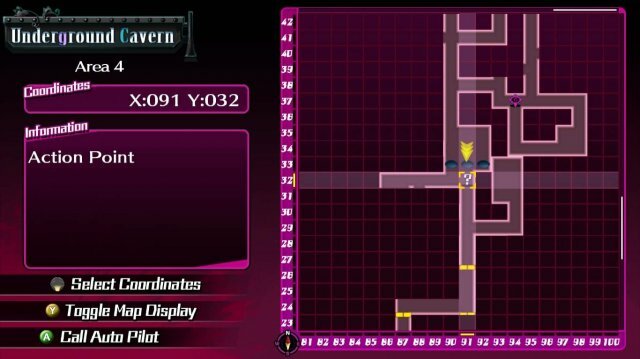 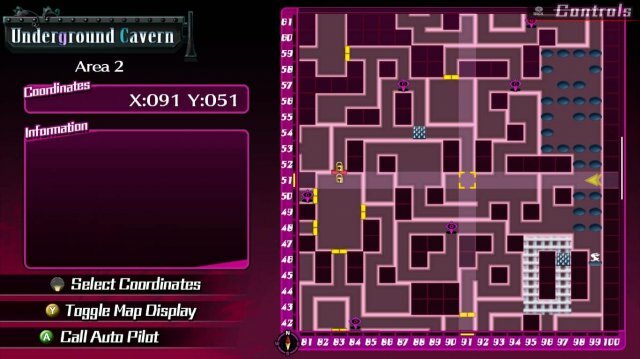 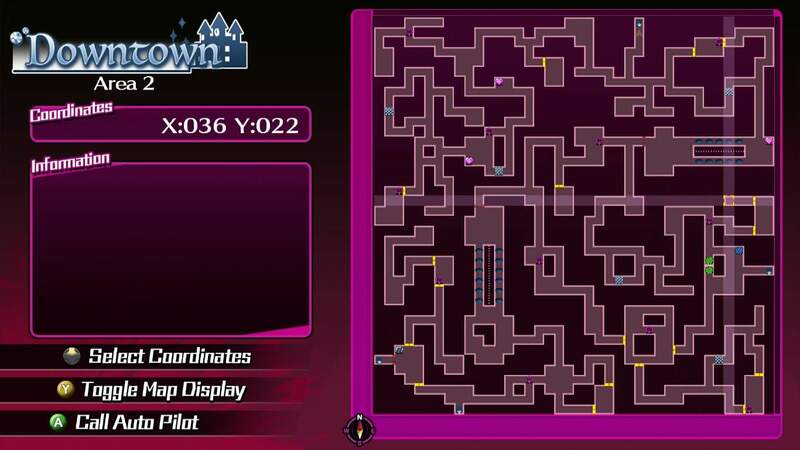 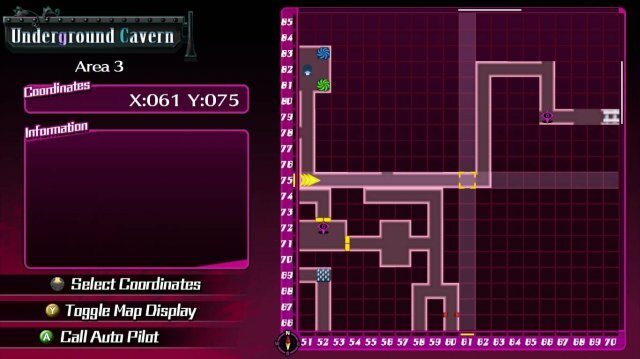 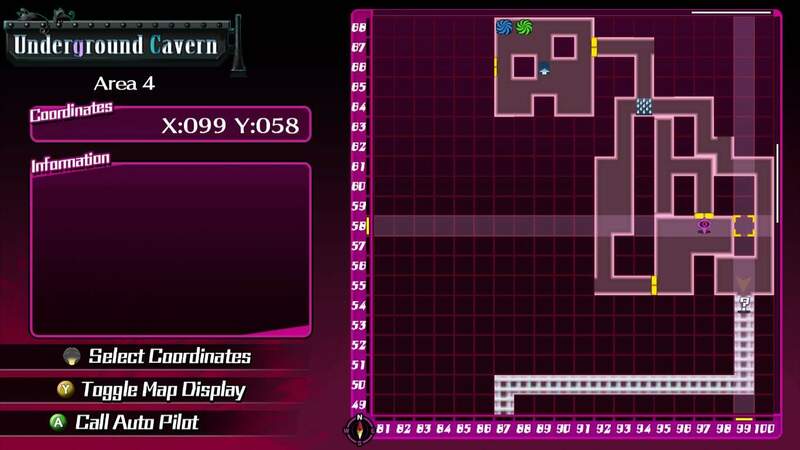 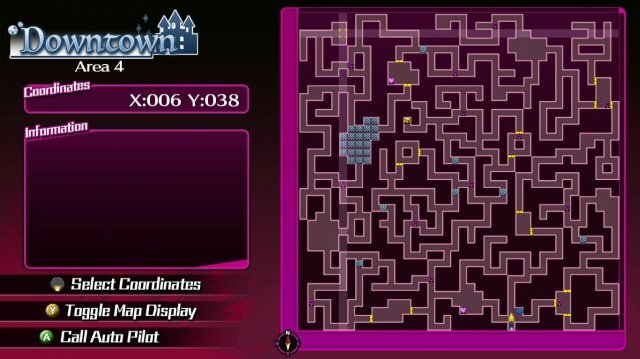 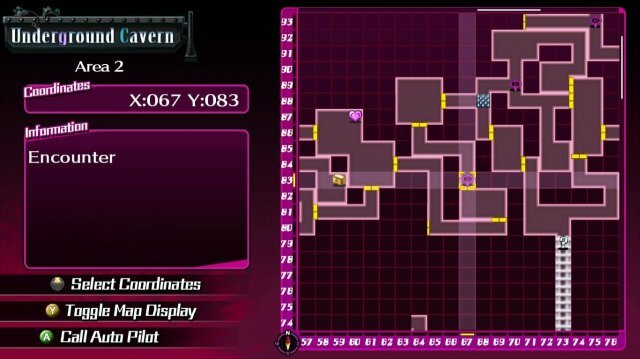 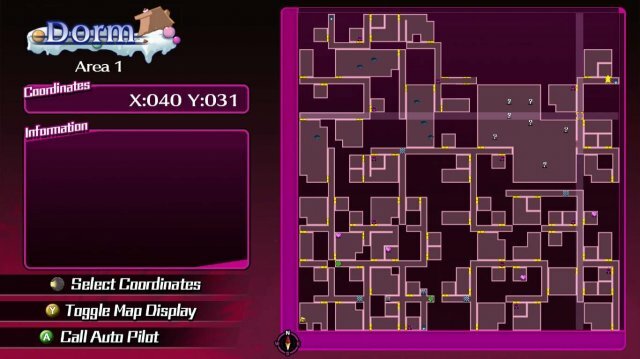 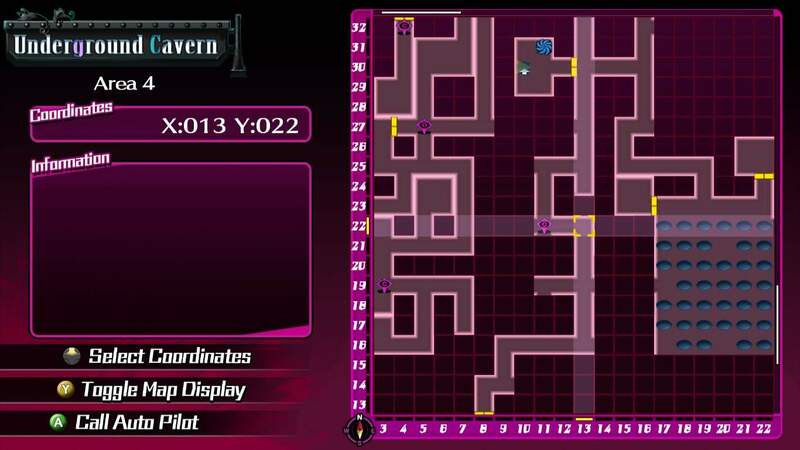 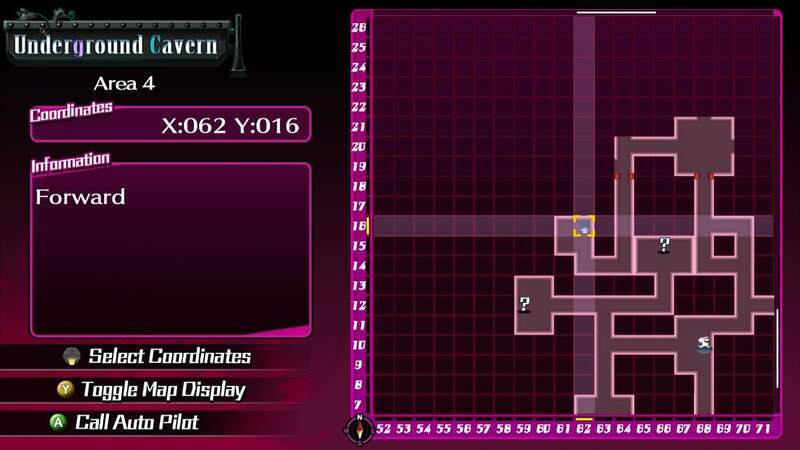 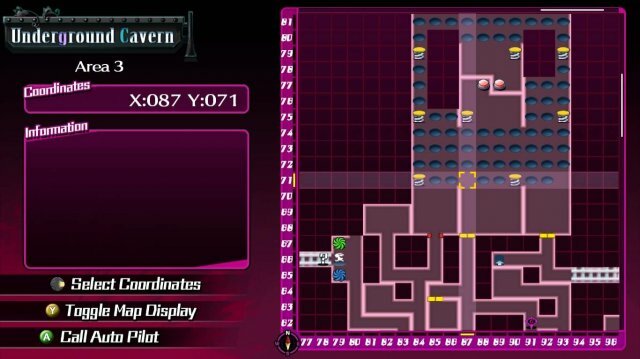 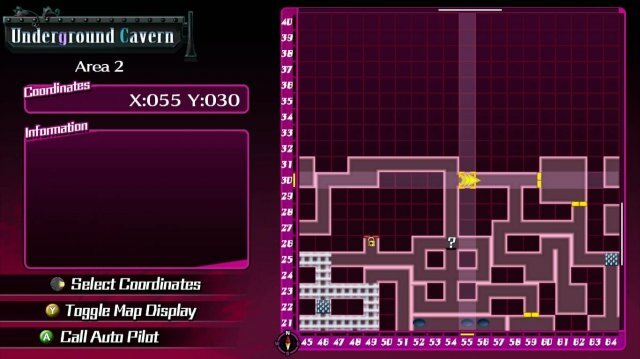 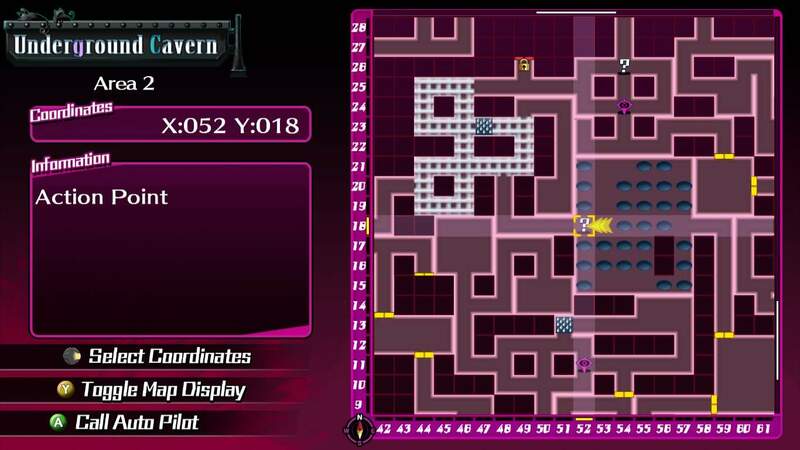 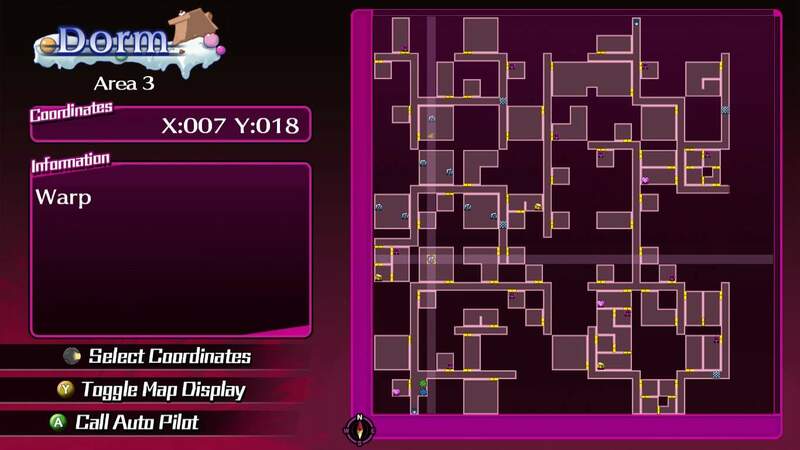 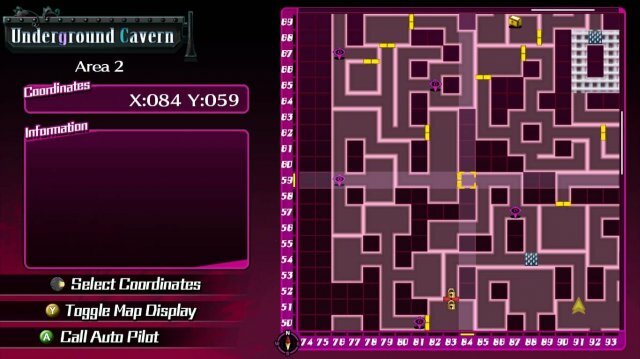 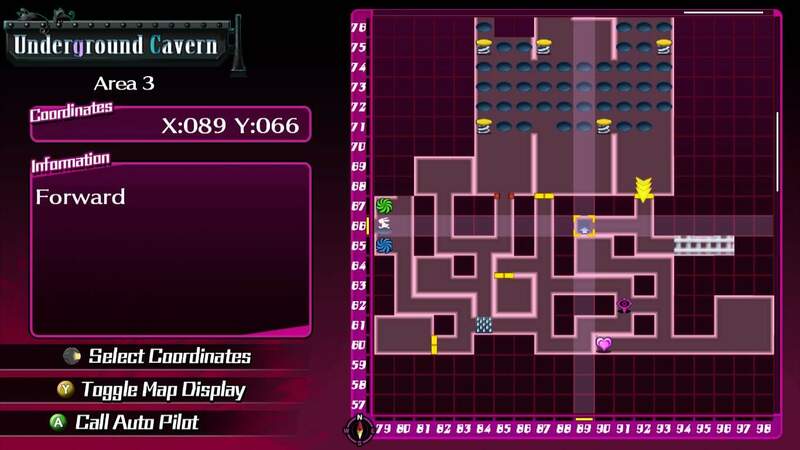 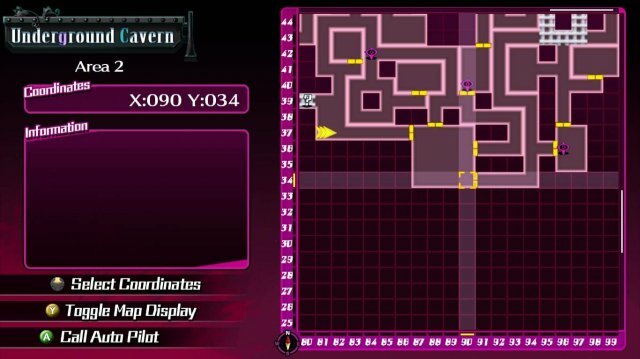 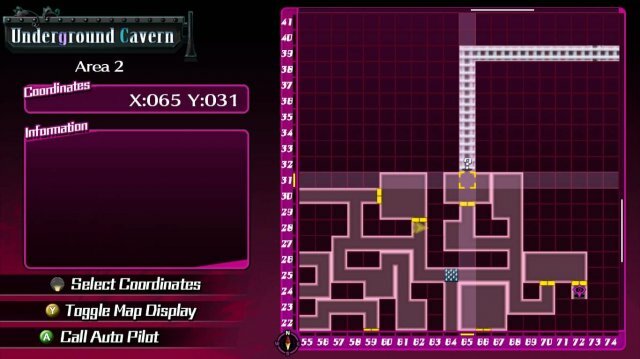 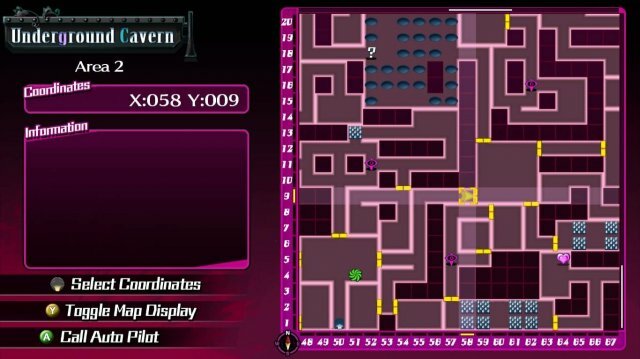 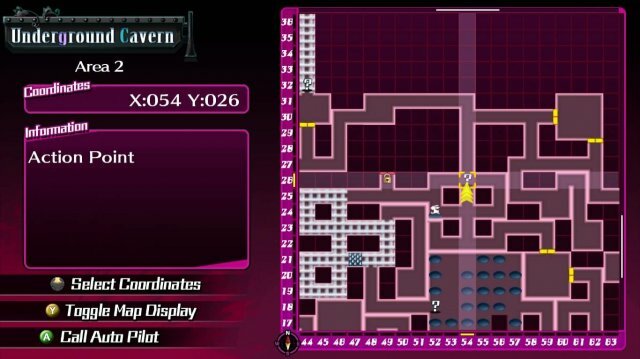 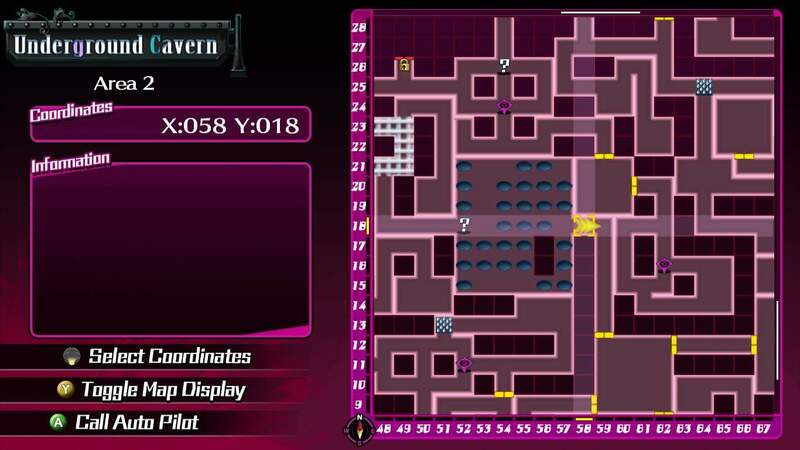 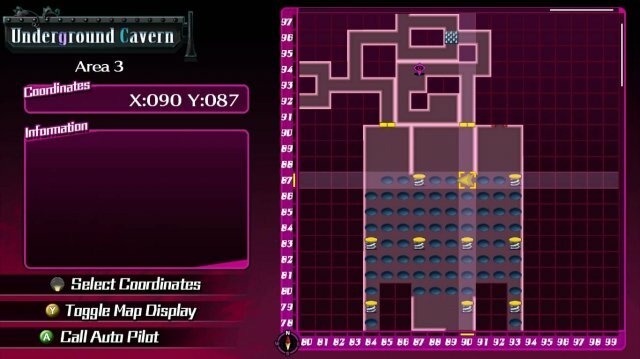 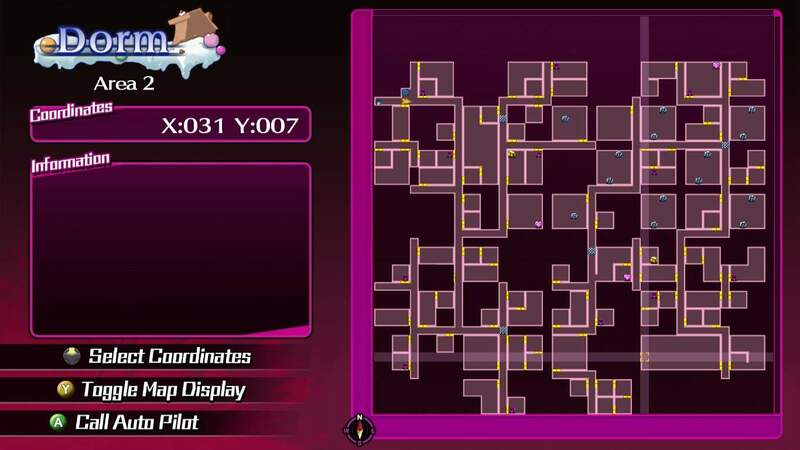 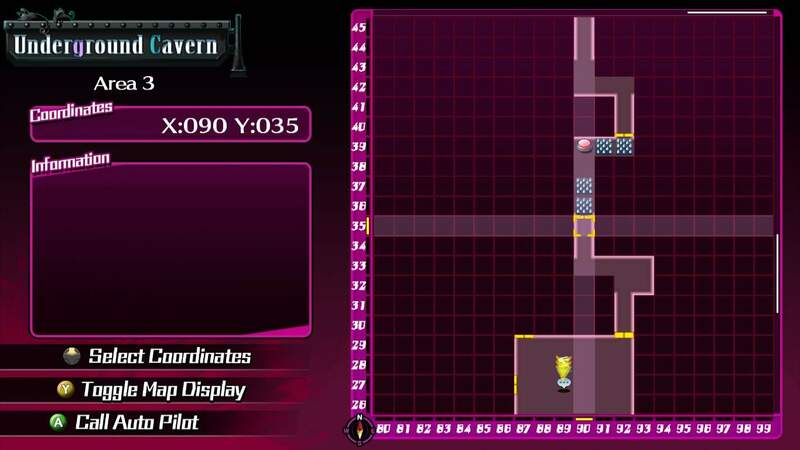 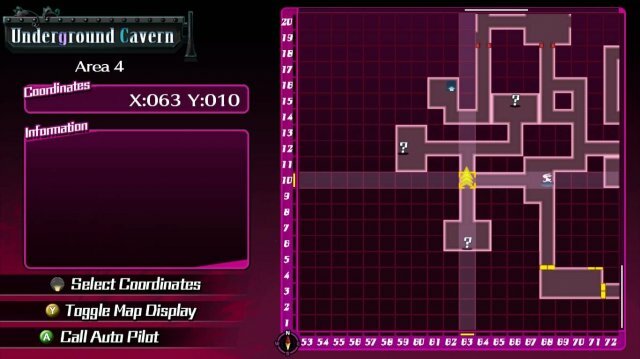 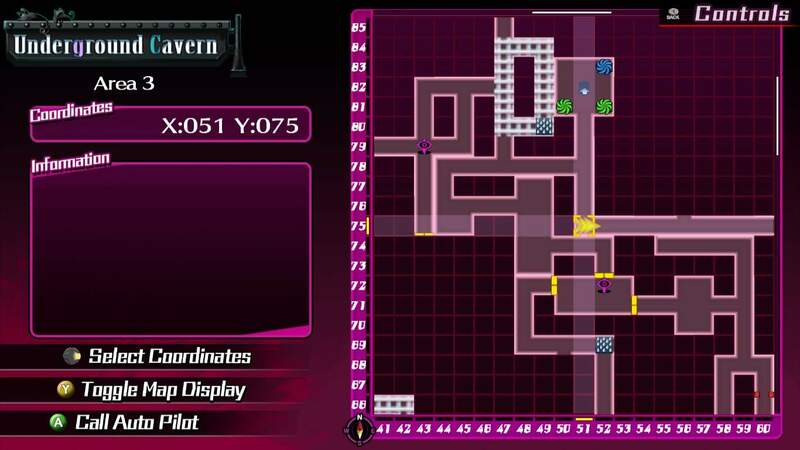 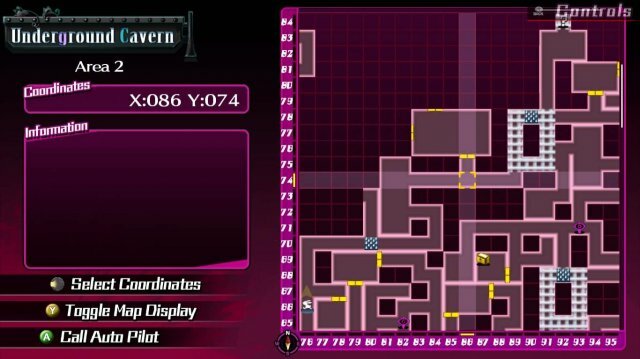 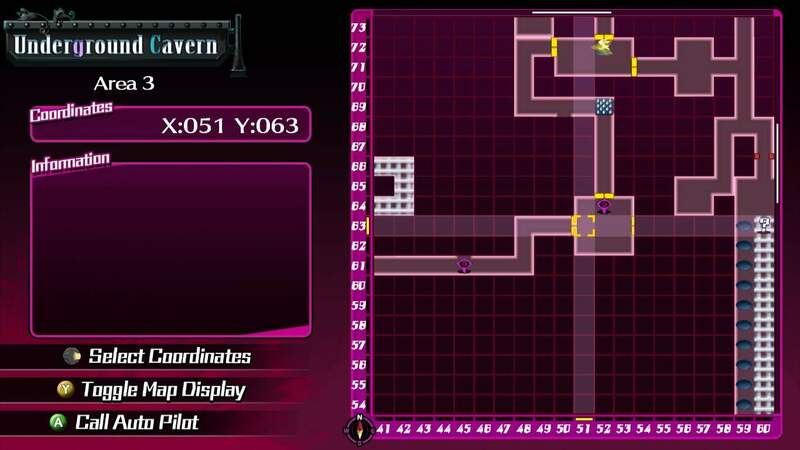 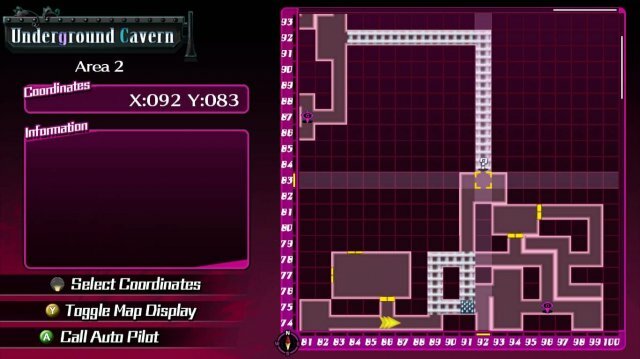 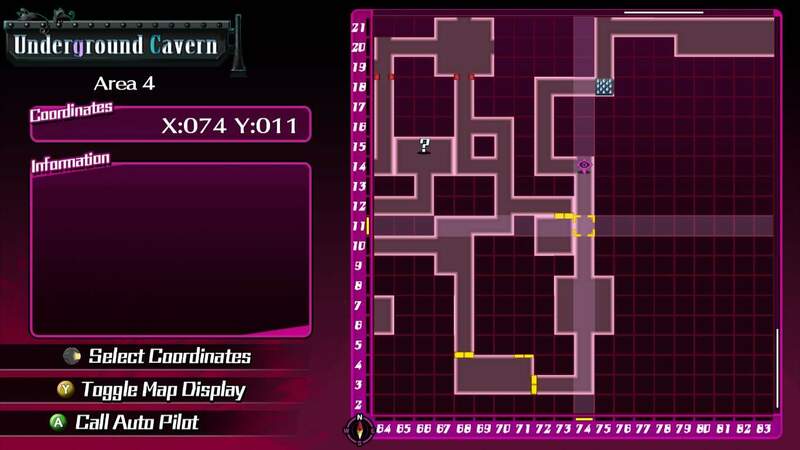 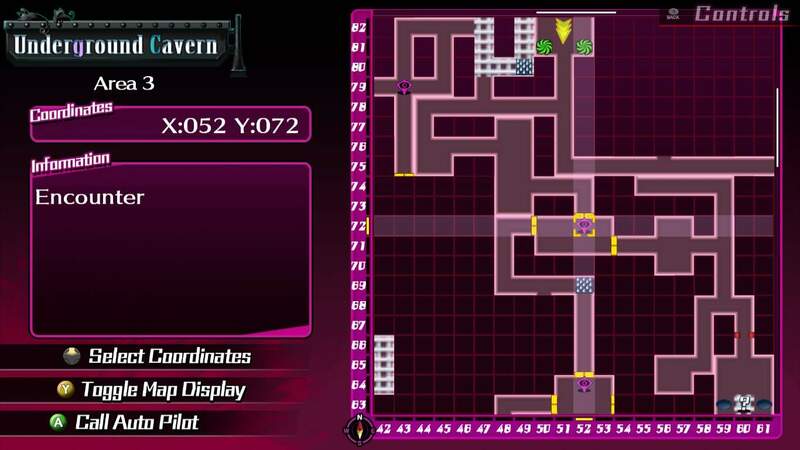 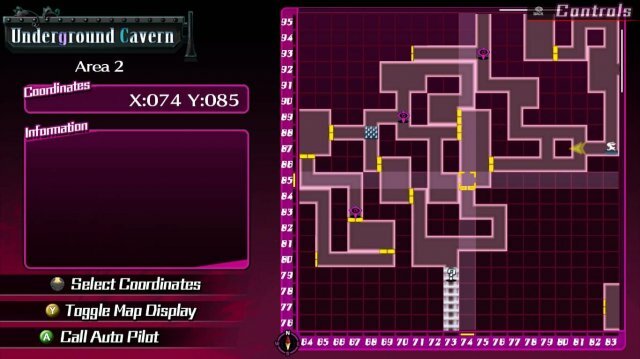 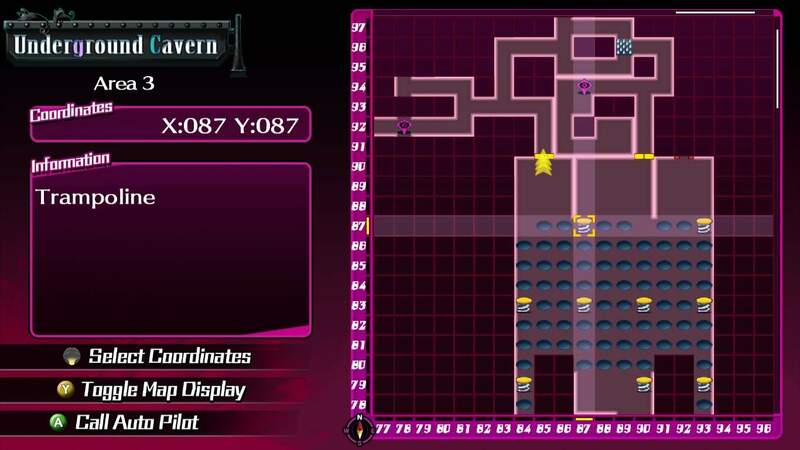 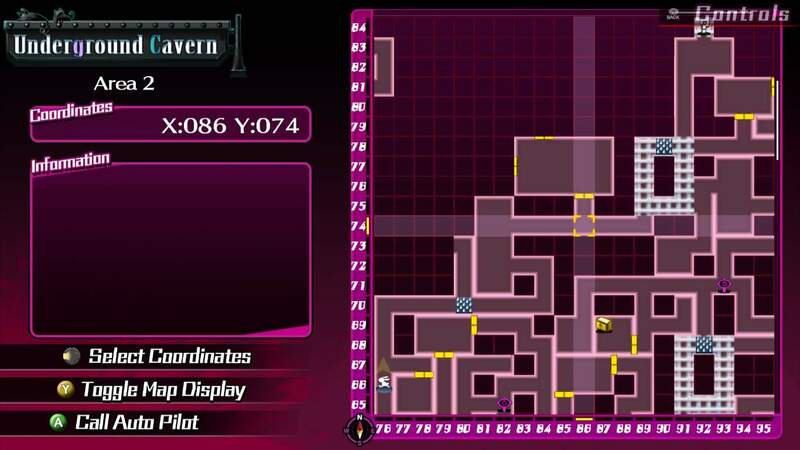 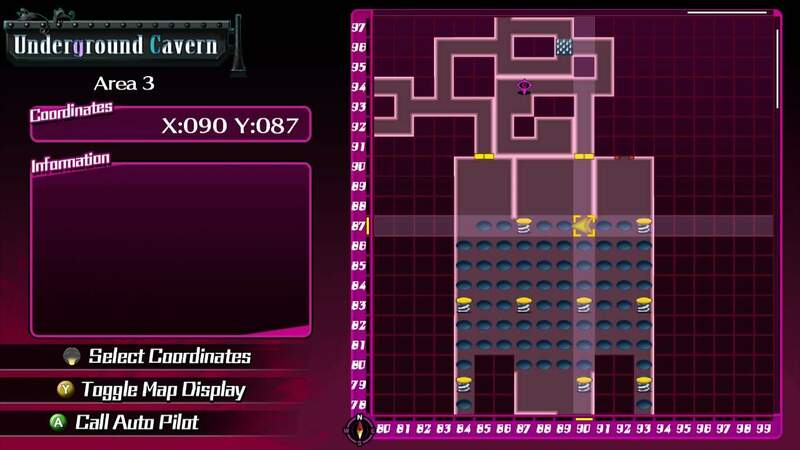 This post-game dungeon's area 2 - 4 are 100x100 tile maps. It can be a chore to fully explore it. 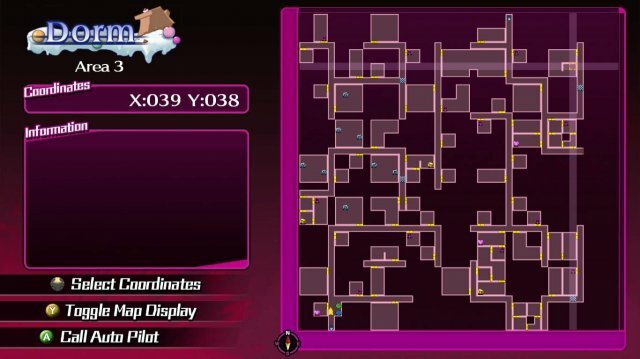 This guide will shows you the route to the Core Guardian and Nightmare. 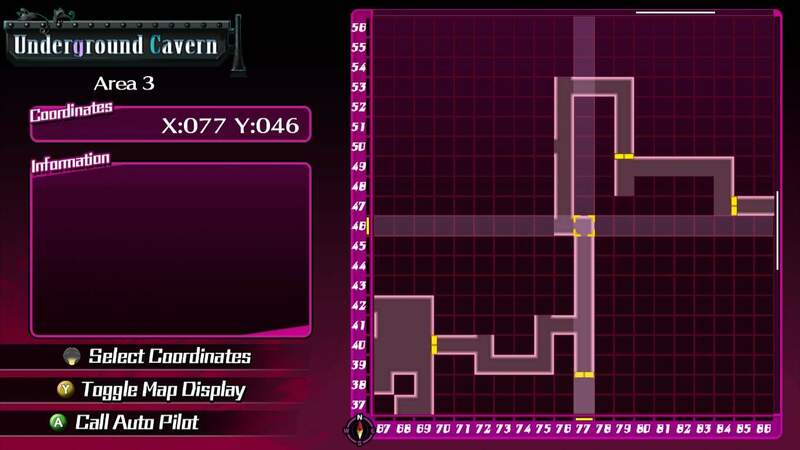 Mary Reverser and Hameln is needed for this route. 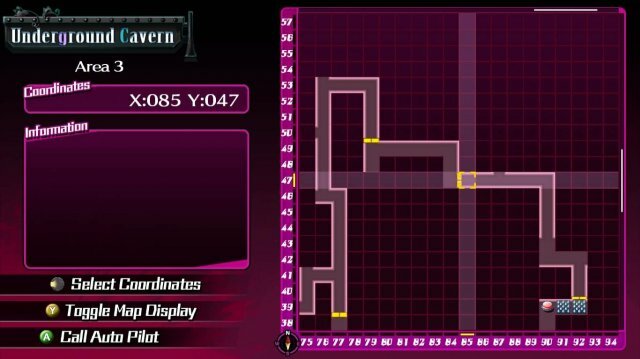 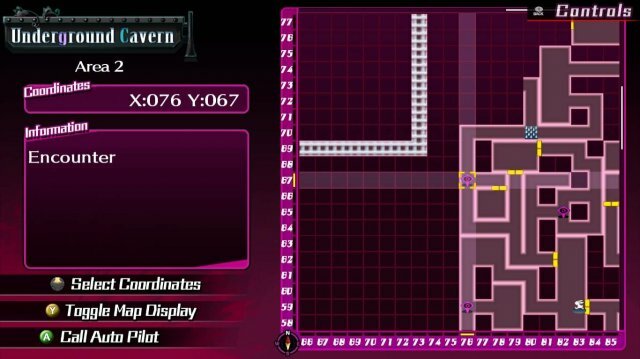 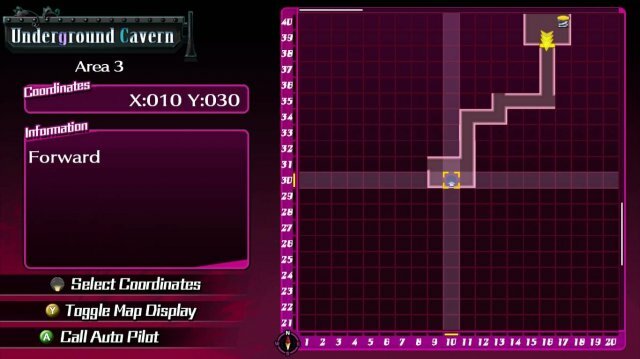 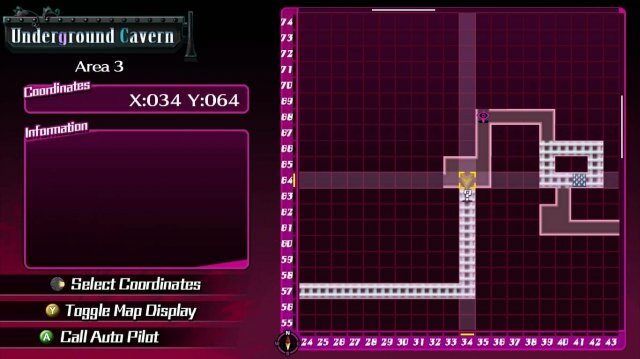 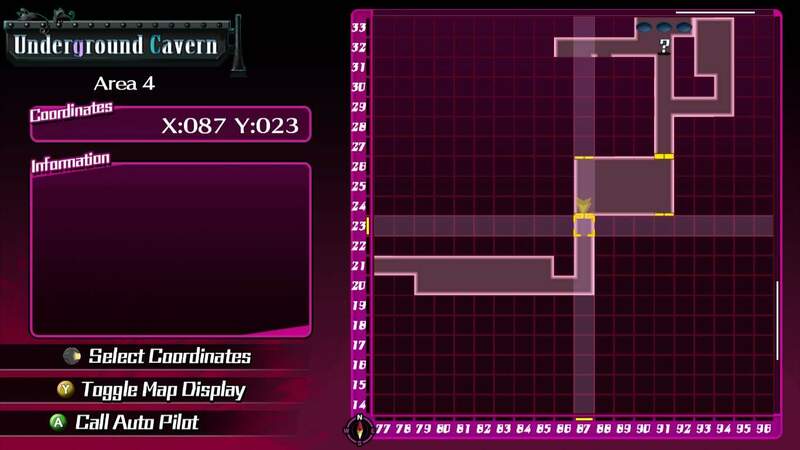 To use this route, you need Jack's Mary Reverser and Hameln's Iron Piccolo. 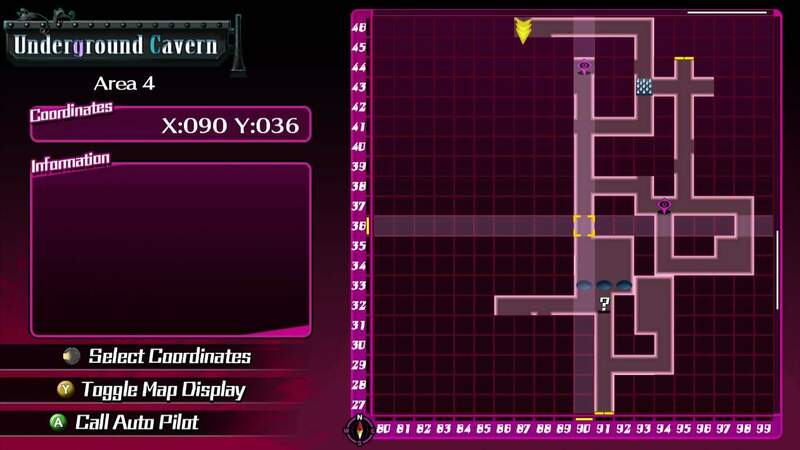 Retrieve Gun Parts and give them to Haru to upgrade your Mary Gun. 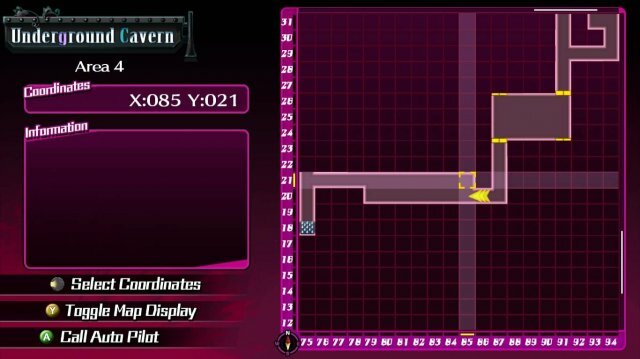 Mary Reverser will be unlocked after all 3 upgrades are done. 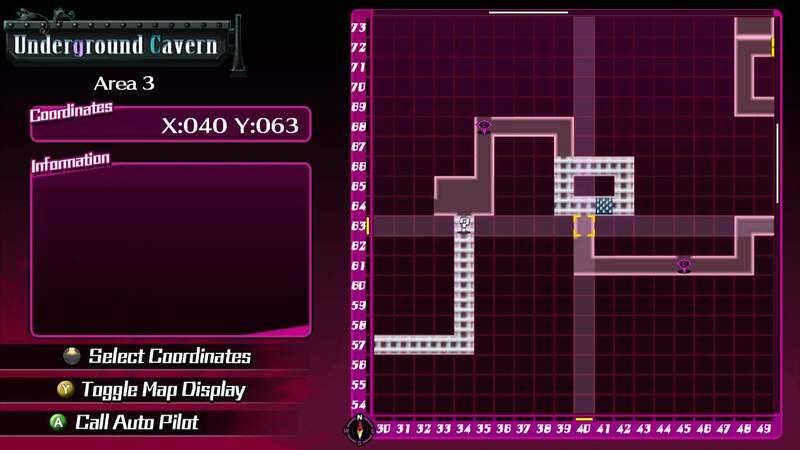 Turn back and use the Reverser to cross the chasm. Move forward to Underground Cavern Area 1 and fight her. 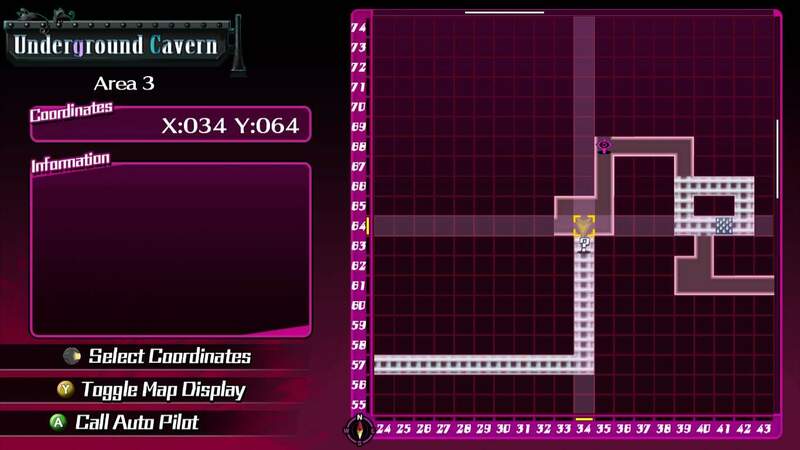 Facing East, use the Mary Reverser to cross the chasm. 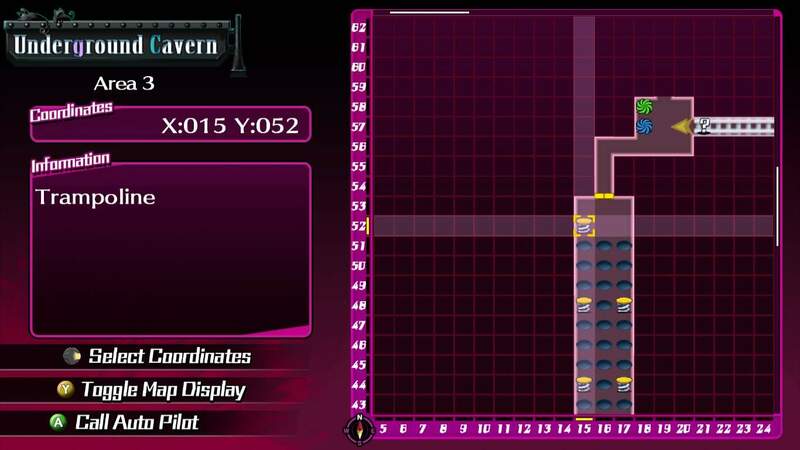 Face South and use the Reverser. 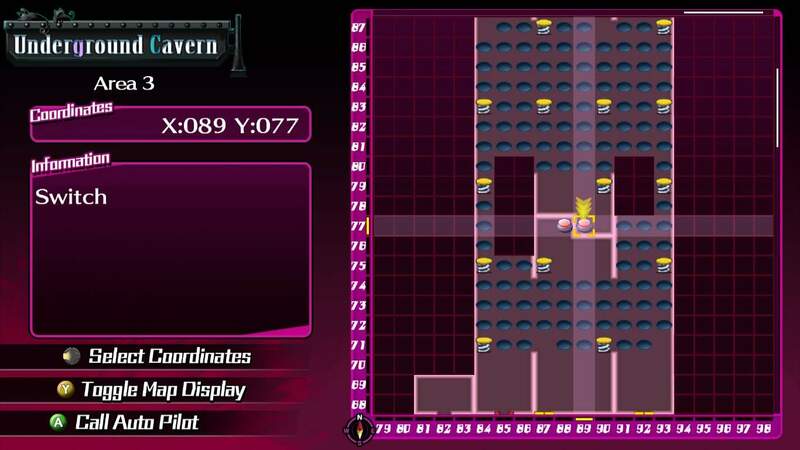 Grab the heart slate and use Thumbelina's Tiny Princess to shrink it. 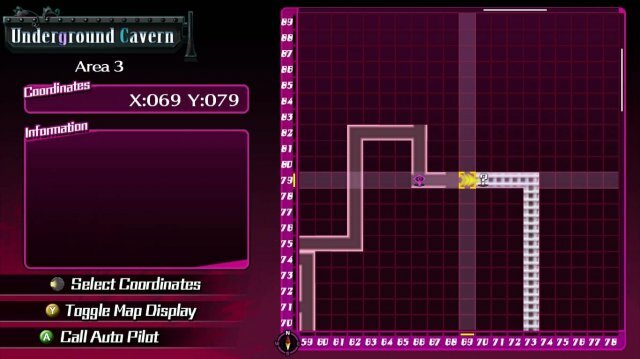 Nightmare 1st phase (weak to Air). Nightmare 2nd phase (weak to Lightning). 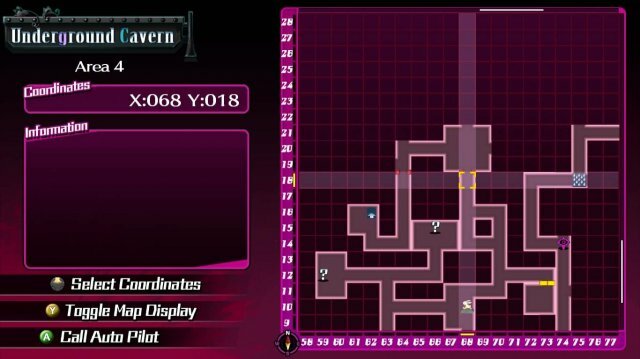 (On Horror difficulty you'd need to grind more. 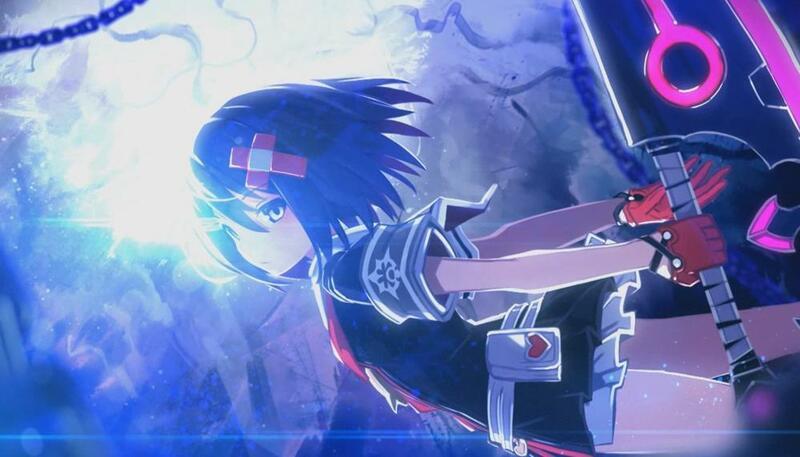 High agility and high defense is necessary). 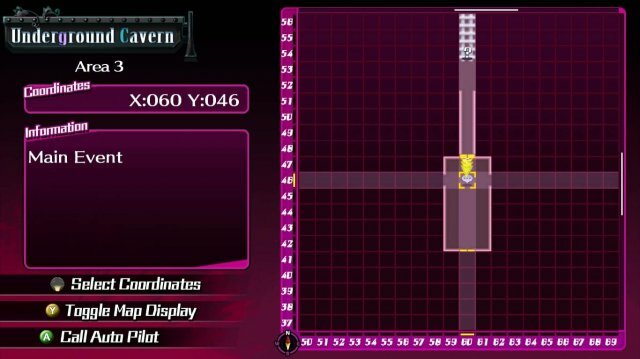 The Core Guardian has a multi-hit skill (up to 4 times on a character) that bypass Paladin's Cover. The Nightmare will always open with Sleepy Times (AoE Sleep) & Tremor (on its 2nd fight). 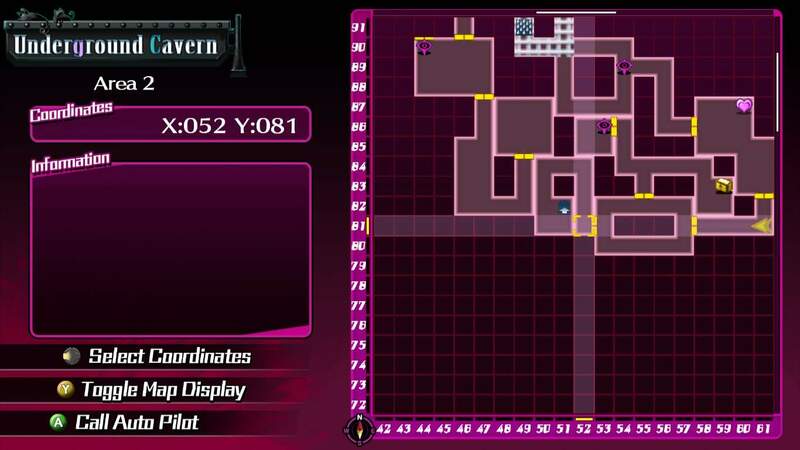 For the Guardian, Physical Resist gear is useful for mitigating the damage. For the Nightmare, Andvaranaut accessory along with Physical Resist and/or Earth Resist gear. 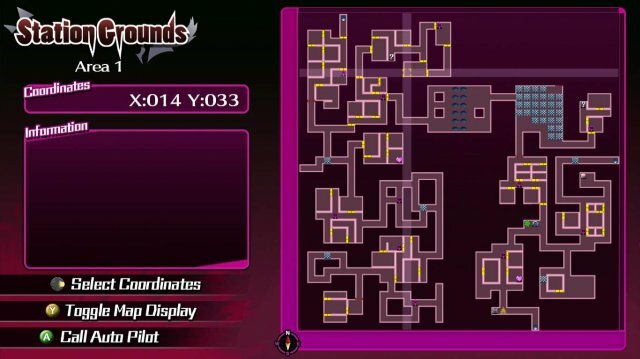 You can purchase Andvaranut from the wandering merchant in Jail Tower. Shrink it first to minimize the stat decrease. 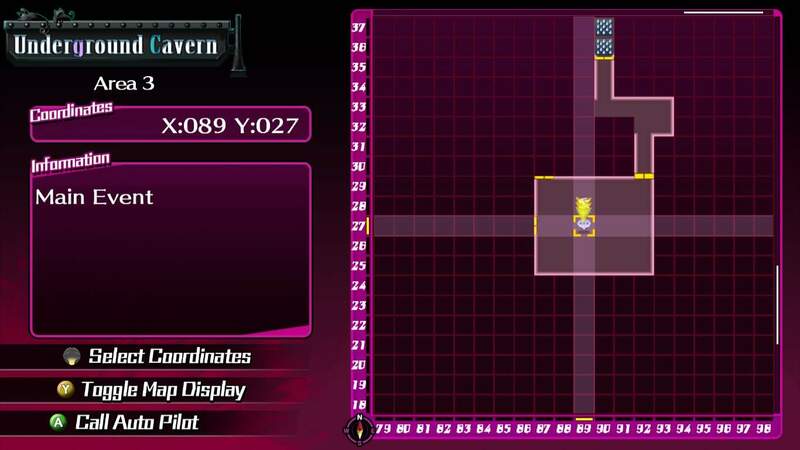 The quick and easy way to defeat them lies in Jail Bonus Wheel buffed by Logic's passives. 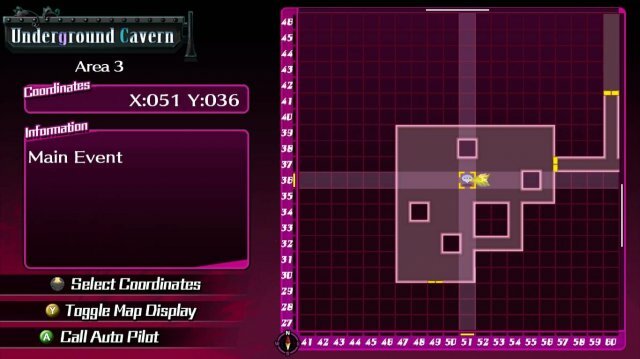 Spec Snow White and/or Gretel as Logic and max out the Jail Up passives. (You can spec them as Item Meister, Mimic, and Blood chemist first if you want versatility). Make sure the Hunger and Libido bonus can be activated within one attack / lick. With Logic's Jail bonuses, the % damage to enemy is increased and can occurs twice. 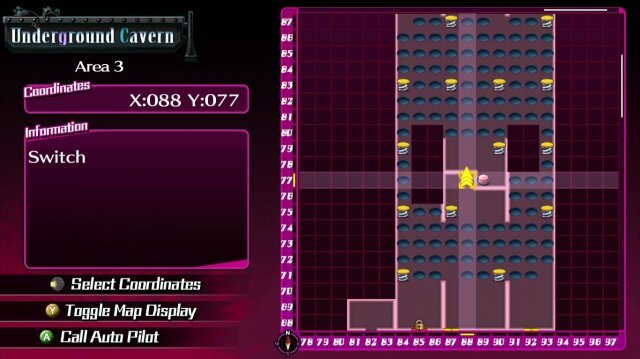 On normal difficulty, the Nightmare received 22k(!) damage. Doubled, it's already 44k. It's possible to defeat it before it takes another turn. 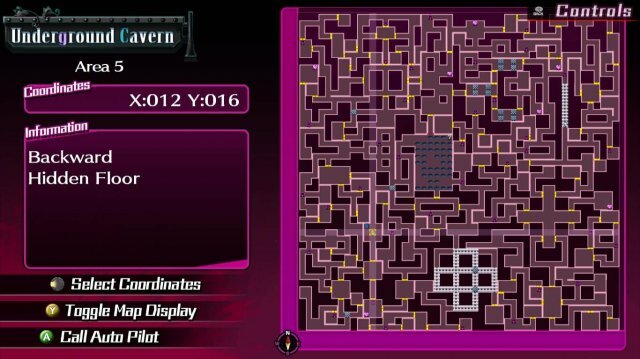 After defeating the nightmare, you can access this area. Use the switch to open the locked gate. 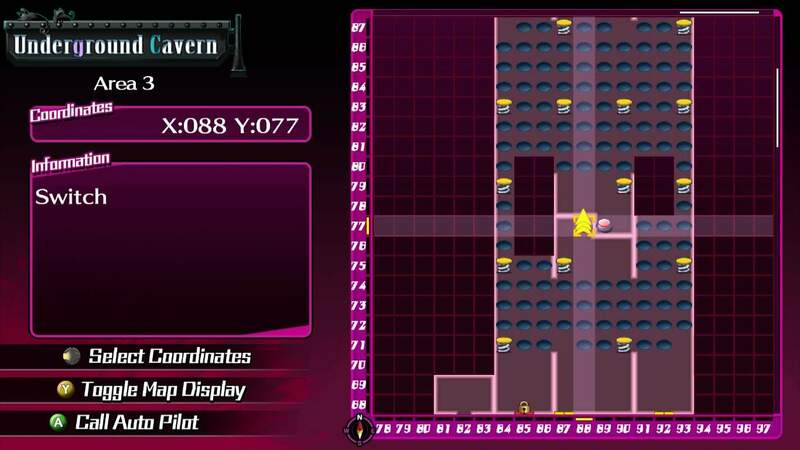 Same as before. Explore or use Reverser. Hameln's Iron Piccolo then get across with Reverser or Gretel's Bread Portal. 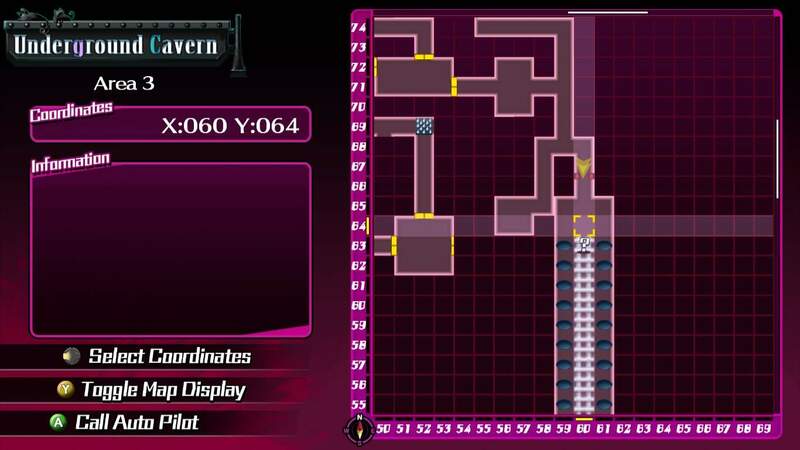 To unlock the gate, extinguish the 3 candles with Mary Gun.